Our job at Ft Lauderdale Ecommerce Web Design is to design and create a website that fits your business and your needs. We will make all of the important aspects of your ecommerce website stand out as well as use categories to make your website more organized and easy to navigate – regardless of shopping cart platform you will be using. Any user will be able to go through your website without confusion to find the product or service that you offer. With any ecommerce website design we keep always the customer’s experience in mind. If you have ever been on a site and are getting ready to check out, you probably find it tiring and time consuming going through pages and pages before you can finally place your order. We will design a one page checkout so your customers will be satisfied and come back for more easy checkouts. We will also make sure customers will be able to navigate easily through the products you have to offer. If they are trying to find something that you offer but can’t because it is too difficult to find, they will look for a similar product elsewhere. With our ecommerce design, your future customers will always be able to navigate through your product categories and find what they are looking for with ease and straightforward. Ecommerce website development solutions can help your business grow by integrating the most user friendly shopping process. With WordPress CMS an eCommerce website can be managed with ease by any type of business owner, from a small start up business to an enterprise. 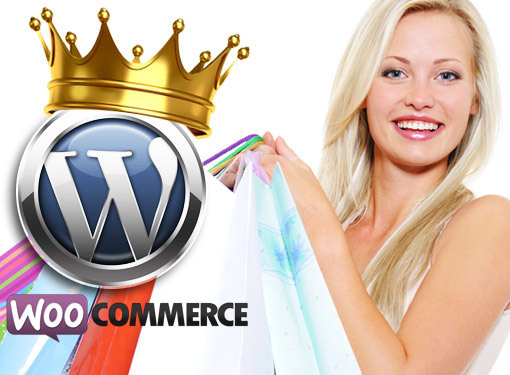 Out of many eCommerce platforms tested out by us, WordPress with very simple to configure ecommerce extension (plug-in) simply blows away every other system out there, according to many web designers in Fort Lauderdale and throughout Florida. If you’re looking to have a small to medium sized ecommerce website (10-200 products), we can build a custom shopping cart website based on the WordPress platform that has all the common features of typical shopping cart, for a fraction of the price. If you’re looking for a full-scale online store with no limits and all of the belts and whistles that a professional shopping card site has to offer, Magento is what you need to think about using. This is the most robust ecommerce platform that should be considered when the number of products gets into the hundreds or thousands. Magento is an ecommerce platform that powers your entire website and possibly your entire business, track your sales, inventory and even shipping. 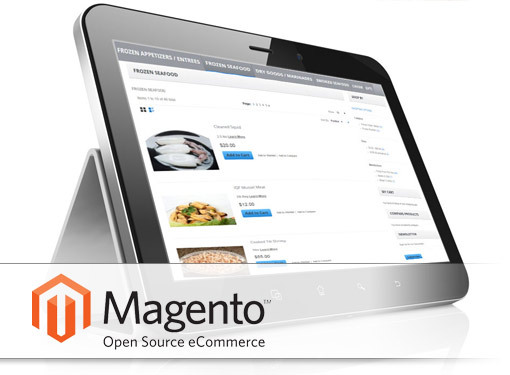 With Magento shopping cart, you can take control of all aspects of your business include bookkeeping! 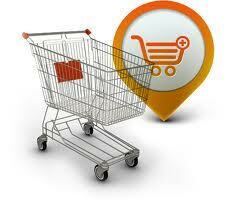 Talk to professional web developer today about perfect Ecommerce Solution for your business.